These two love the beach. 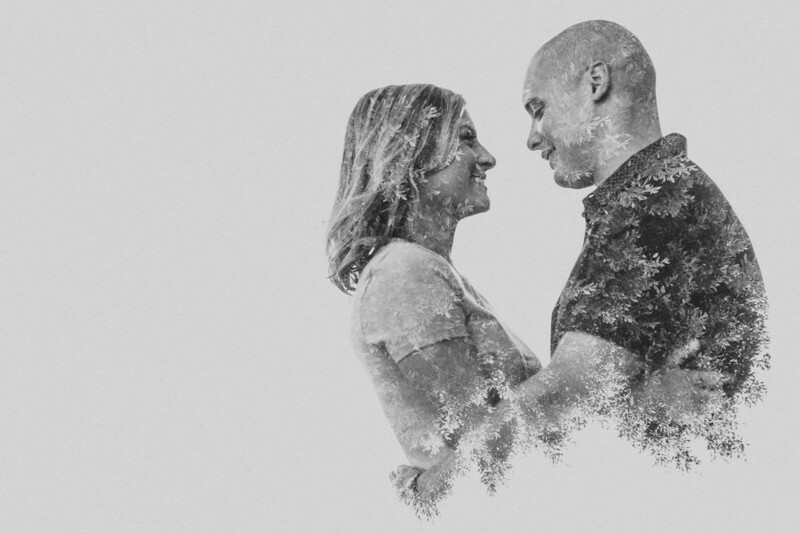 So much so that they chose to have both their wedding AND engagement session by the water. 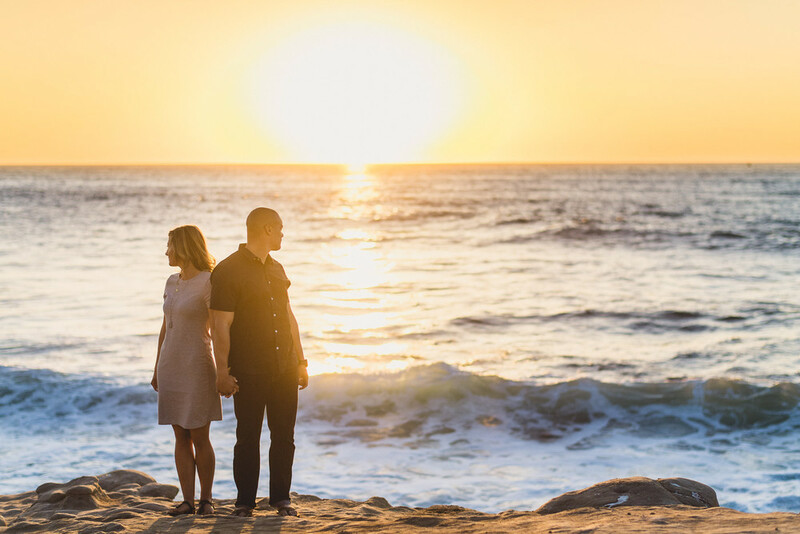 Check out this small preview of their colorful engagement session on a bright, sunny day in La Jolla, CA!